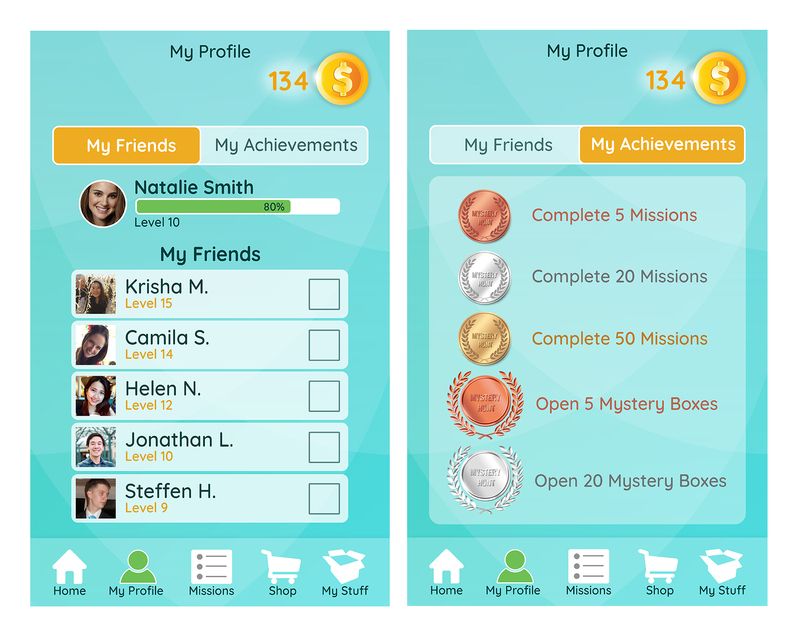 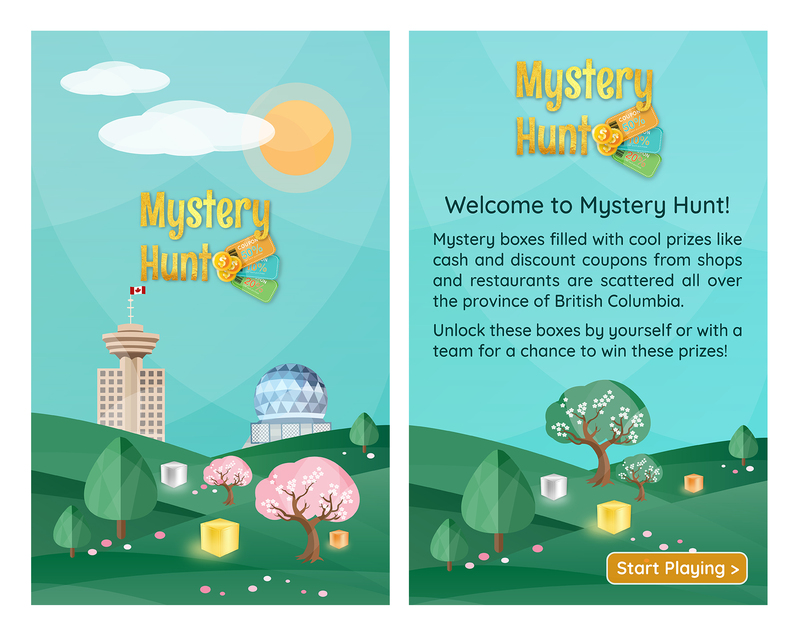 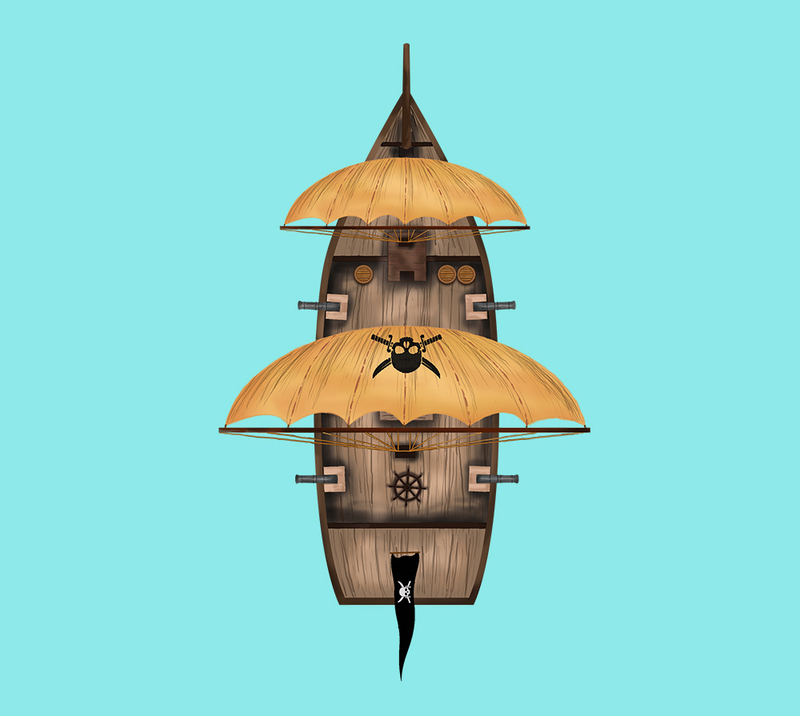 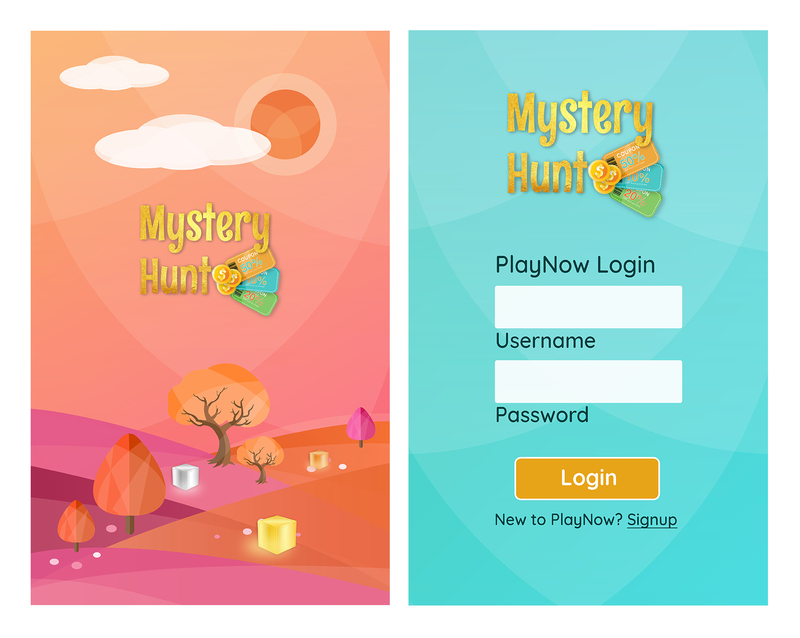 Developed for The British Columbia Lottery Corporation, Mystery Hunt is a geolocational, augmented reality mobile game for players who want to be entertained during idle times whether alone or with a social group. 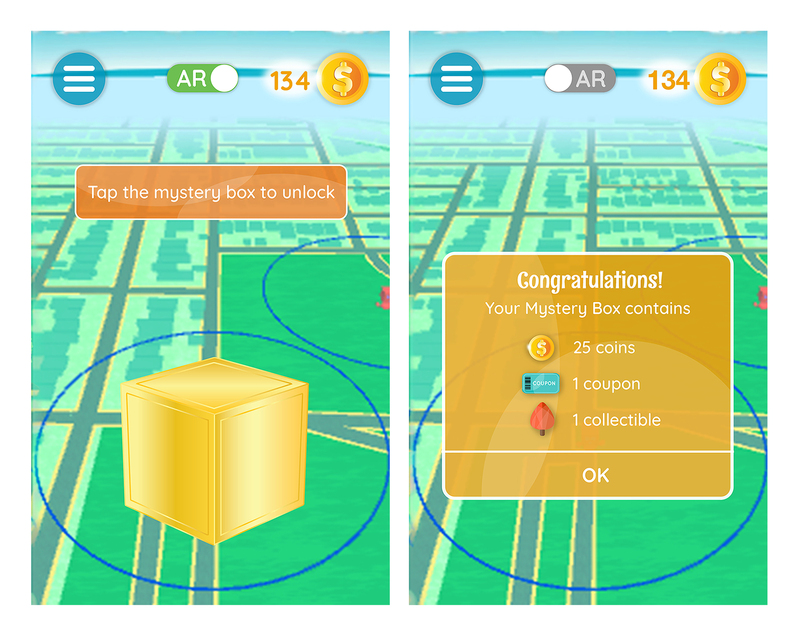 Players can unlock mystery boxes in various Vancouver neighbourhoods. 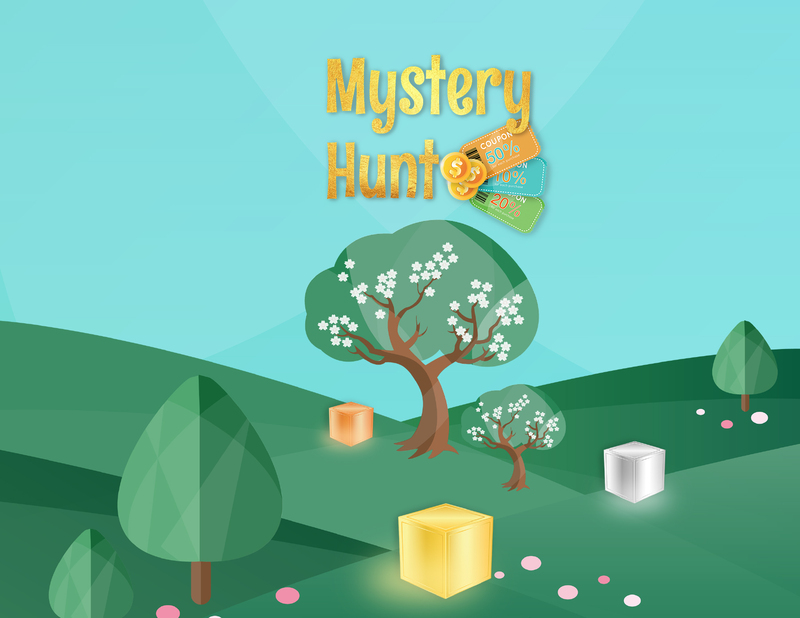 Inside the box are coins (in-game currency), collectibles and coupons, depending on the random draw of the player. 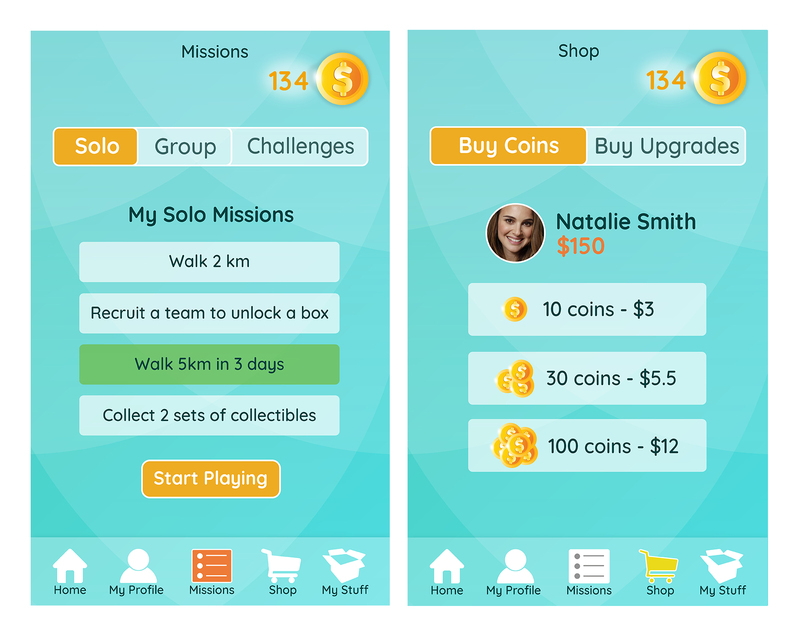 Coins may be used to purchase upgrade or future in-game features. 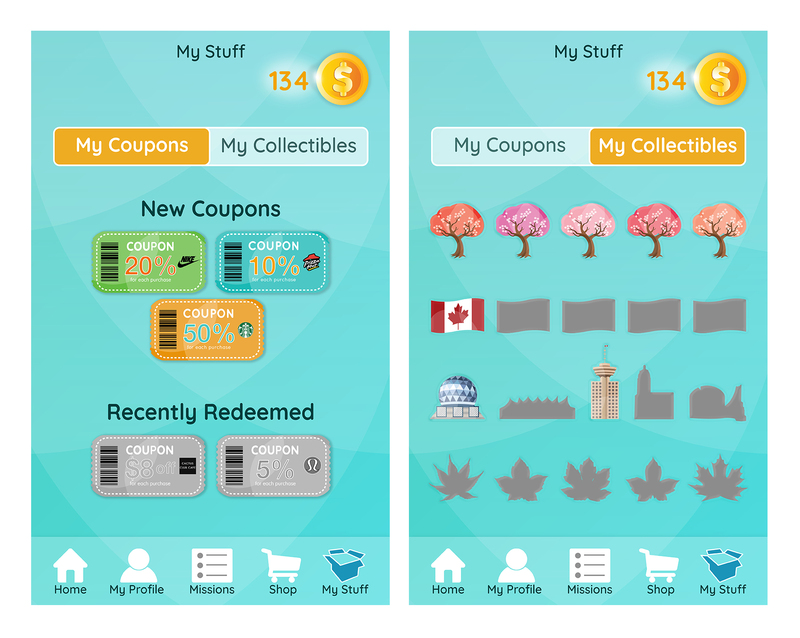 Coupons can be redeemed for rewards from retail partners.